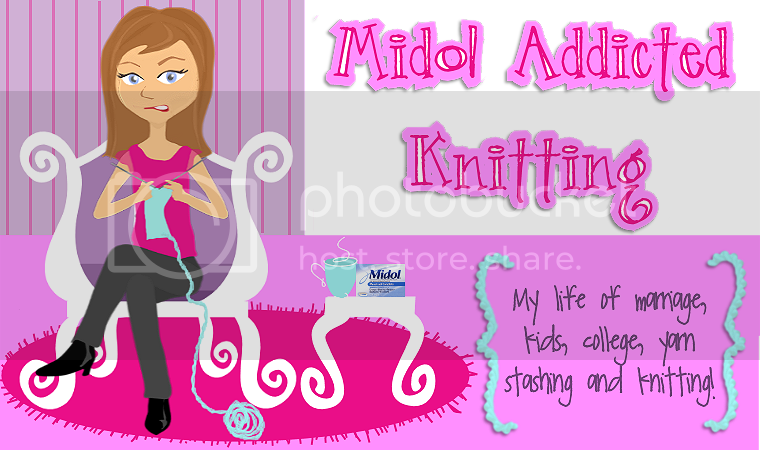 Midol Addicted Knitting...: Well, crud. Ohh, trust me, you're not the only Criss Angel watcher. 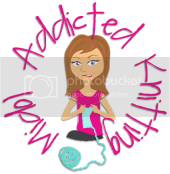 I love his show; there was a marathon this past Sunday, so I was parked in front of the tube knitting all day. Can't wait to see your Clappy, I'll be starting my second one of these days :) Sorry to be the bearer of bad hacking news earlier!